Coming soon! 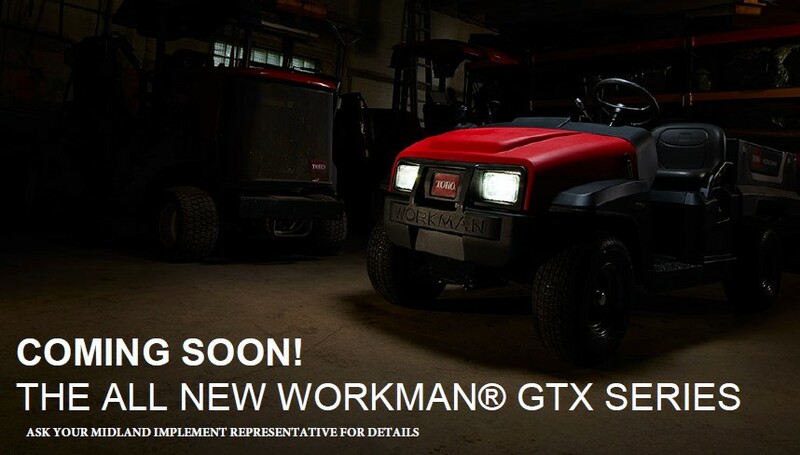 The Workman GTX is a grounds and turf crossover vehicle that boasts an unequalled combination of comfort, utility and control, making it simply superior to the competition. Its increased power, improved steering and exclusive suspension and braking systems make the Workman GTX the most versatile, practical and comfortable utility vehicle in its class. Learn more here.